An uplifting, award winning, limited edition Champagne from the great Marne Valley of the Champagne region. This Champagne has a list of prestigious awards behind it, a true Champagne. 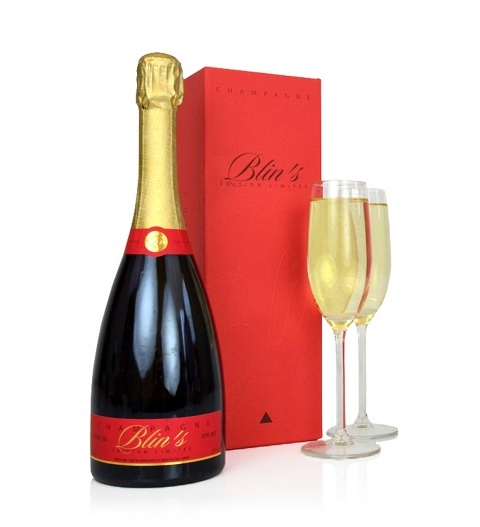 This very special Champagne boasts a mellow yellow colour with a powerful finish on the palate with a lively expressive nose presented in a luxurious H.Blin gift box. This Champagne is perfect for celebrating Christmas with class this year and is available for UK next day delivery.